LTVEC funds our extended learning programs through a LEAPs Grant managed by the TN Department of Education. 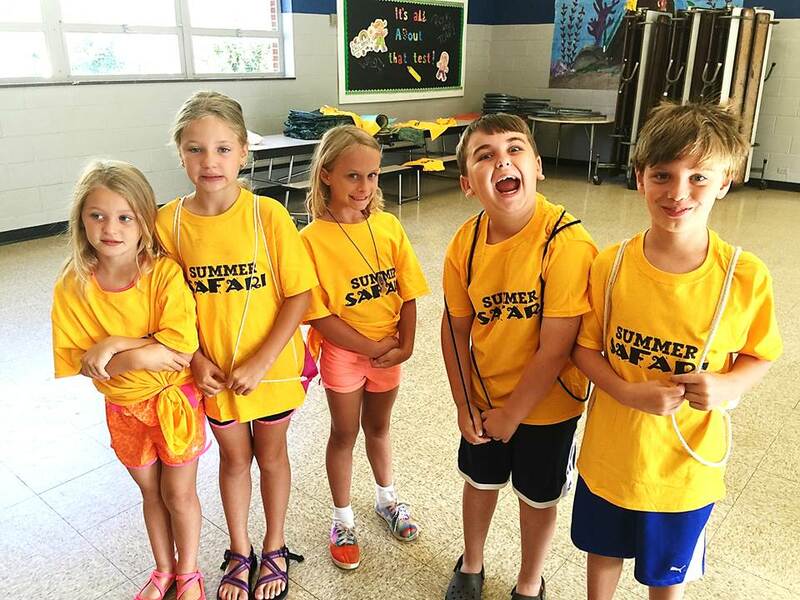 Our before and after-school programs offer a plethora of learning and growing opportunities for East TN students. Our programs offer hands-on authentic learning experiences that foster age appropriate development in our students. We currently serve students in grades 1st- 8th. We offer hands on learning, community involvement, STEM activities, daily tutoring and physical fitness opportunities. We also offer several clubs including: drama, dance, chess, farm to table, hobby club, STEM, construction, and gardening. Our three main goals are to help students improve school attendance, behavior, and in their academics.